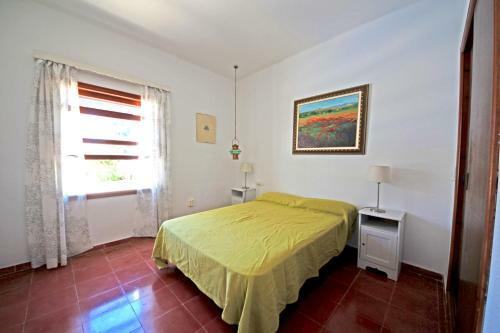 Can Blai in Santanyí is a villa with 1 room. 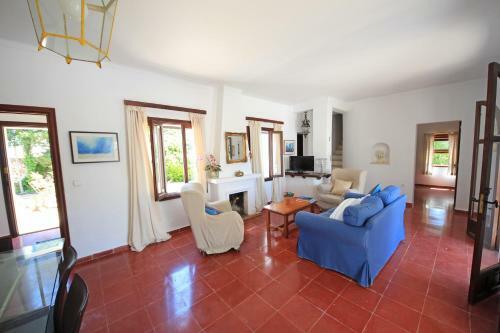 Can Blai, a property with a garden and a terrace, is situated in Portopetro, 18 km from Cala Mondrago Beach. 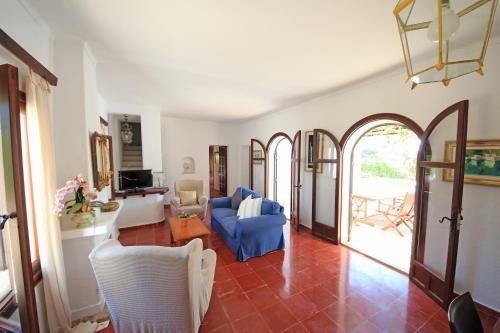 This villa is 18 km from S'Amarador Beach and 5 km from Portopetro. 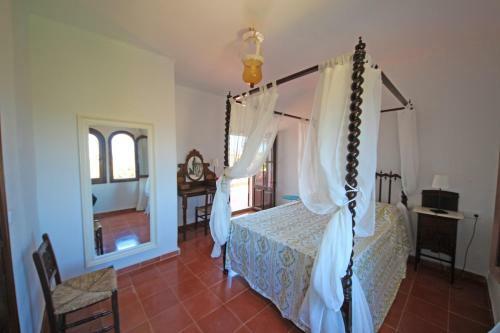 With direct access to a balcony, the air-conditioned villa consists of 3 bedrooms. 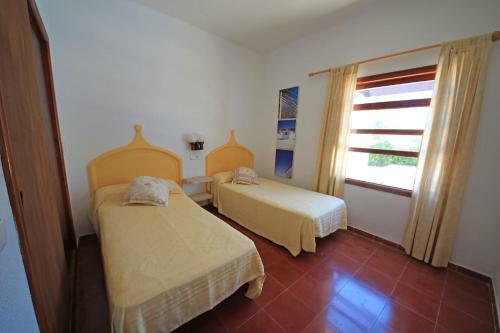 The villa also offers a seating area and 1 bathroom with a bath. The villa offers an outdoor pool. Both a bicycle rental service and a car rental service are available at Can Blai. Palma de Mallorca Airport is 56 km away, and the property o...ffers a paid airport shuttle service. 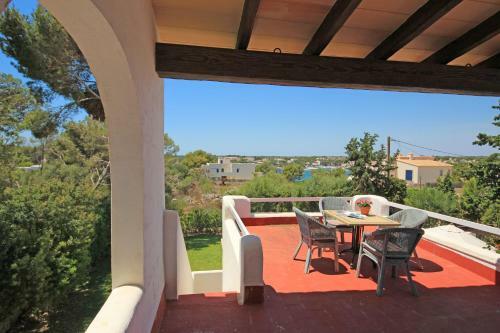 Can Blai, a property with a garden and a terrace, is situated in Portopetro, 18 km from Cala Mondrago Beach. 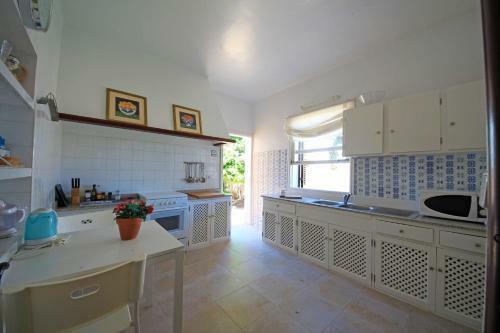 This villa is 18 km from S'Amarador Beach... and 5 km from Portopetro. With direct access to a balcony, the air-conditioned villa consists of 3 bedrooms. 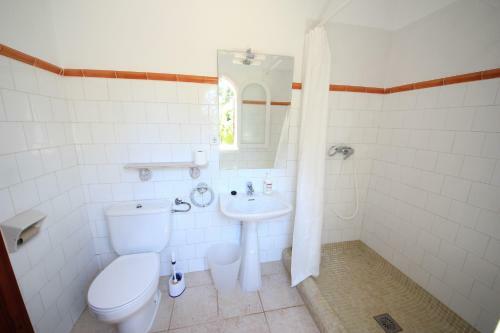 The villa also offers a seating area and 1 bathroom with a bath. The villa offers an outdoor pool. Both a bicycle rental service and a car rental service are available at Can Blai. 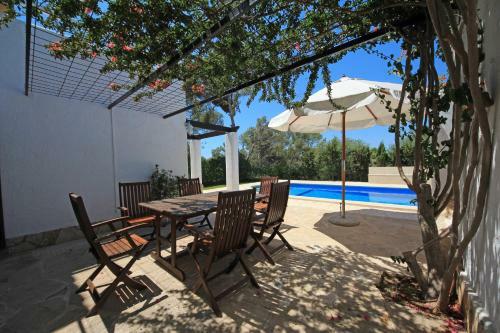 Palma de Mallorca Airport is 56 km away, and the property offers a paid airport shuttle service. When would you like to stay at Can Blai? A damage deposit of EUR 15 is required on arrival. This will be collected by credit card. You should be reimbursed on check-out. Your deposit will be refunded in full in cash, subject to an inspection of the property. Please inform Can Blai in advance of your expected arrival time. You can use the Special Requests box when booking, or contact the property directly with the contact details provided in your confirmation.